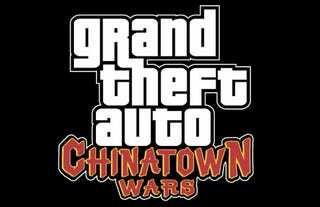 The folks over at 1up spoke with Gordon Hall of Rockstar Leeds, the developer behind Grand Theft Auto: Chinatown Wars for the DS. In the interview, Hall describes how the touch screen interface will be used in the game, or more specifically, how much. Besides allowing access your PDA for things like checking your e-mail or ordering weapons, players will be doing a lot of tapping and scratching when it's needed. "Outside of the PDA, you also use the touch screen to fill in those little details left out of most console games. You may find yourself in a minigame hotwiring a car or breaking into a warehouse by disabling a key-code lock. We also use the touch screen for more everyday events like buying and using [lottery] scratchcards. Everywhere it felt right to use the touch screen, we've done so."